Refund Policy – Road Star Driving School will not refund any fee, tuition or charge of any part thereof should the school be ready, willing and able to fulfill its part of the contract. Road Star Driving School reserves the right to cancel or reschedule courses, classes or drives at its sole discretion. 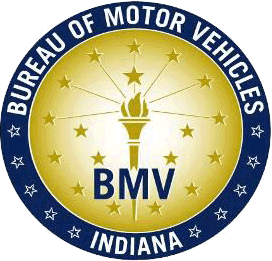 Please note: Rule IX of the Indiana Rules and Regulations governing commercial driver training schools and instructors states, "An owner, officer, instructor, agent or employee of any commercial driving school shall not state nor give the impression to a student that upon completion of the course, they will guarantee the securing of a driver's license to operate a motor vehicle."